Recycle your used Jurlique products through this program. 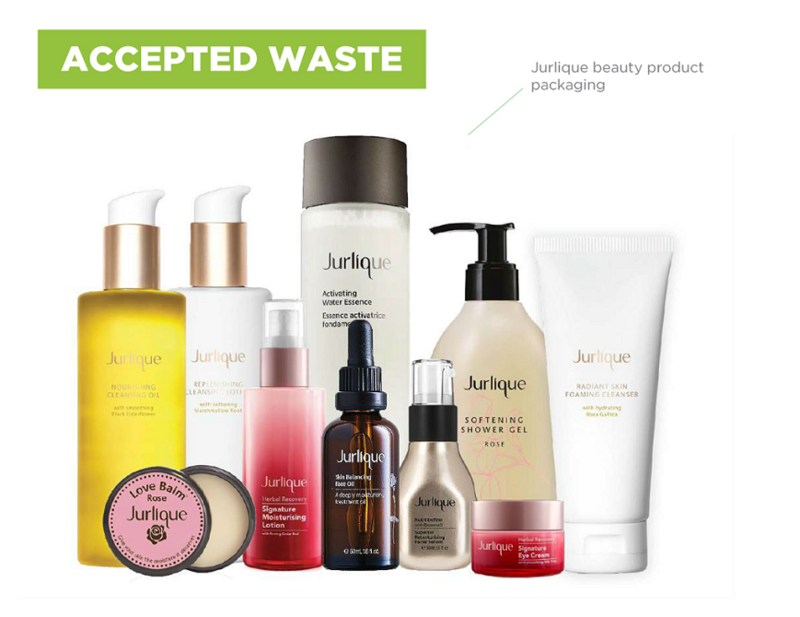 TerraCycle and Jurlique have partnered to create a free recycling program for Jurlique product packaging. There are two ways to collect used beauty products in this program. Drop off waste at your nearest participating Jurlique boutique to receive a 10% discount* on your next purchase. Sign up to the program to send your waste for free via Australia Post. *Terms and conditions apply to discount offer. Click on the map to view the public drop-off network. This map will display all locations for all waste streams. You can now return your empty Jurlique packaging for recycling at Jurlique boutiques around Australia. Click here to find your nearest Jurlique store. Participating in your home, office, school or organisation is completely free and very easy. Collect your empty Jurlique packaging and look up your nearest Jurlique store on the map above. Return your empty packaging in-store during your next visit to be recycled. As a thank-you, each empty Jurlique product returned in-store* entitles you to a 10% discount on one new product. * Discount applies to in-store returns at Jurlique boutiques only. Discount applies to one product per item returned. Collect your empty Jurlique packaging in any box. When you are ready to send in a shipment, download a shipping label from your TerraCycle account by clicking “Request a postage label” and follow the prompts. Print out your label and tape it securely onto your box. Ship the box to Terracycle by dropping it off at your nearest post office. *Discount offer not available for postage option. Please note: cardboard and paper packaging is recyclable through regular Council recycling. Please do not include these in your collections for this program. While we accept all Jurlique products in this program, some bottles and containers may also be accepted through kerbside recycling - check with your council first. Once collected, the Jurlique packaging is sorted, cleaned and melted into hard plastic that can be remoulded to make new recycled products. 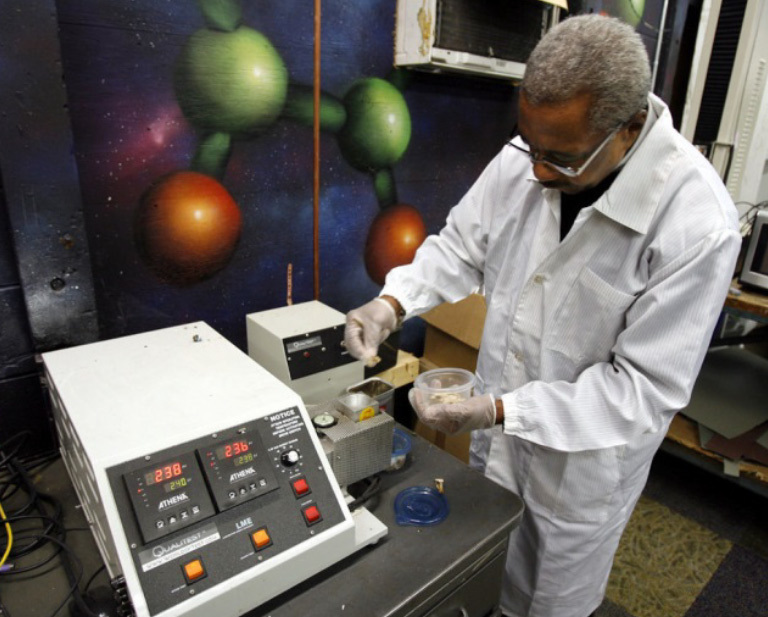 Click here for more information about our recycling process. As a thank-you, each empty Jurlique product returned in-store* entitles you to a 10% discount on the purchase of one new Jurlique product. * Jurlique Recycling Program discount available on the return of empty Jurlique packaging at Jurlique boutique stores only. 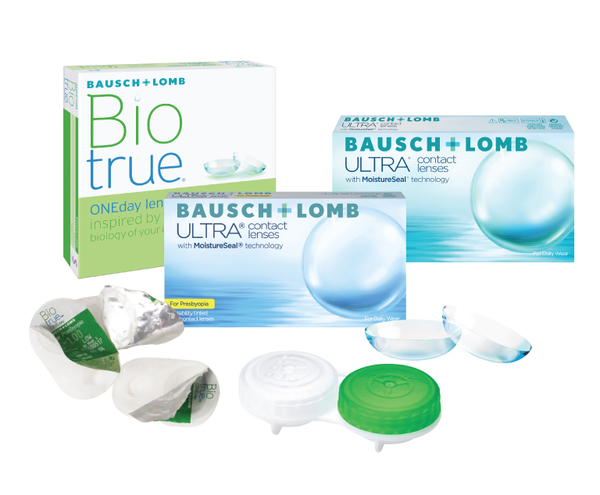 10% discount applied to one product for each item of empty packaging returned for recycling. Discount is valid on full price products storewide. Excludes purchase of Gift Sets, Gift Vouchers, Limited Editions and Treatments. Not to be used in conjunction with any other offer. For more than 30 years, Jurlique formulas have defied expectations. With a passionate belief in the healing power of nature, Jurlique has evolved what’s possible for natural skincare, delivering exceptional results with pure, concentrated botanicals. To further your zero waste initiatives, you may be interested in some of our additional programs.